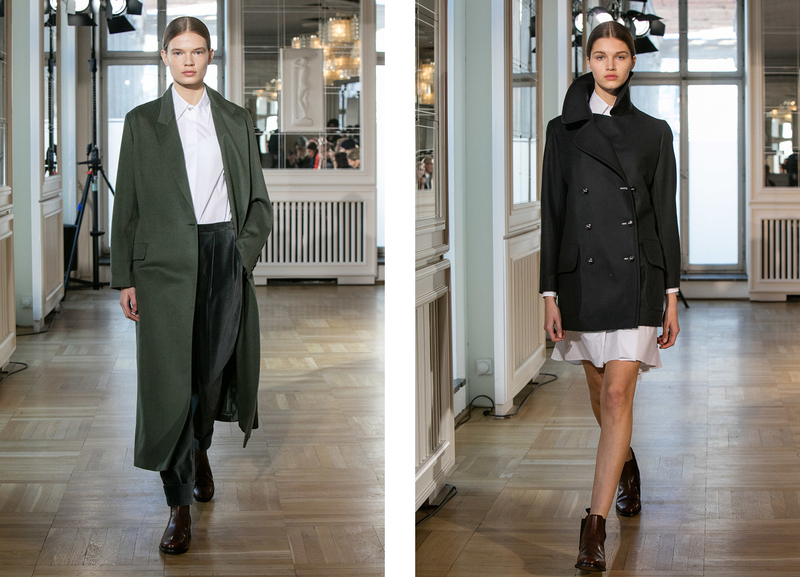 One of true "members" of season-less fashion, the fashion made from super-luxurious materials, perfect-cuts and timeless shapes are definitely René Storck. 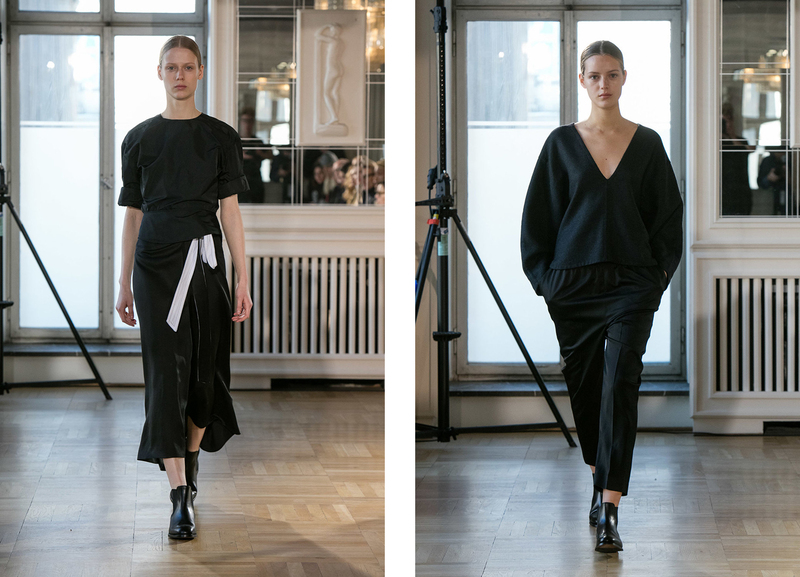 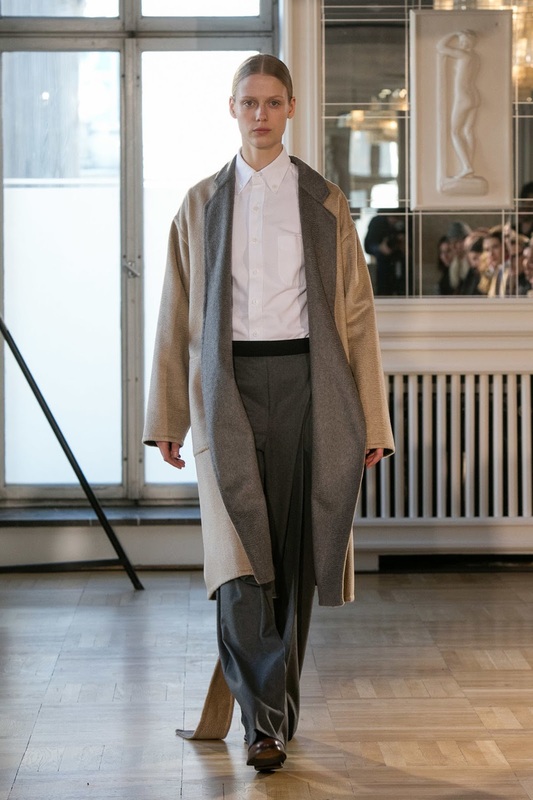 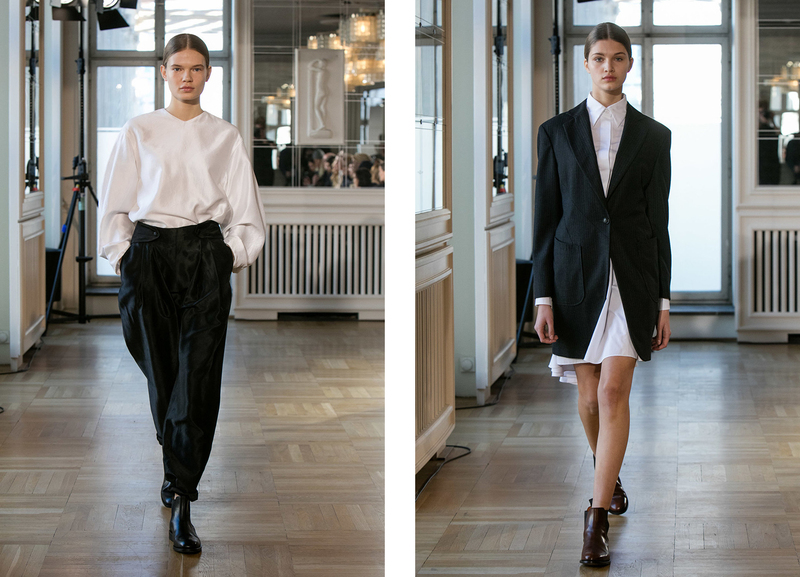 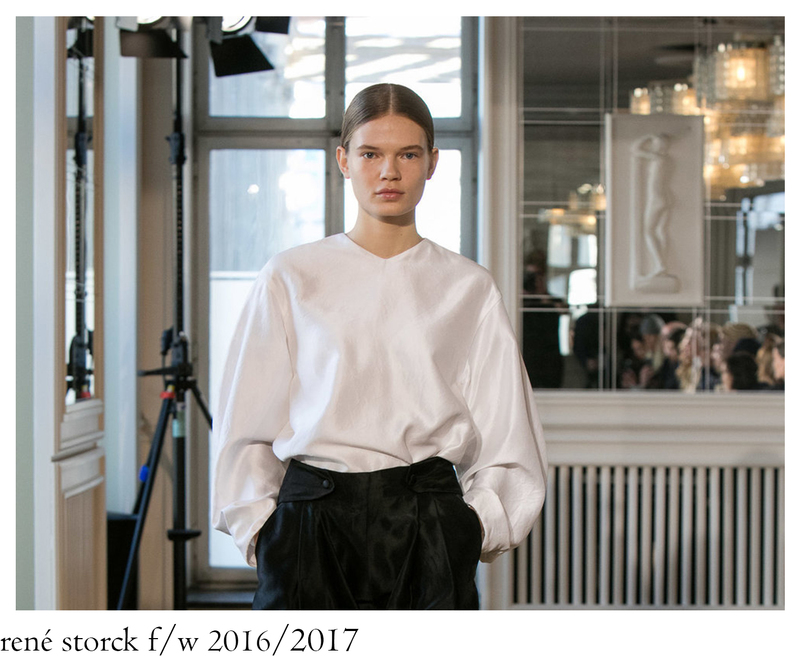 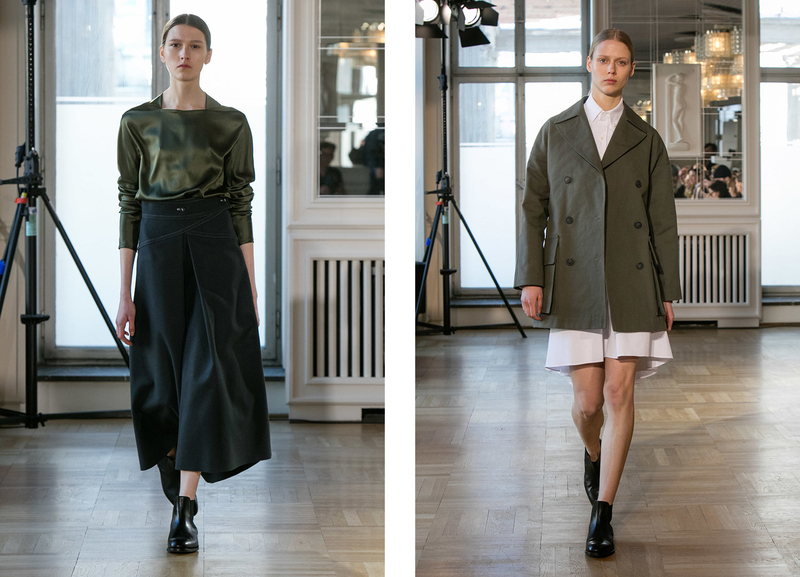 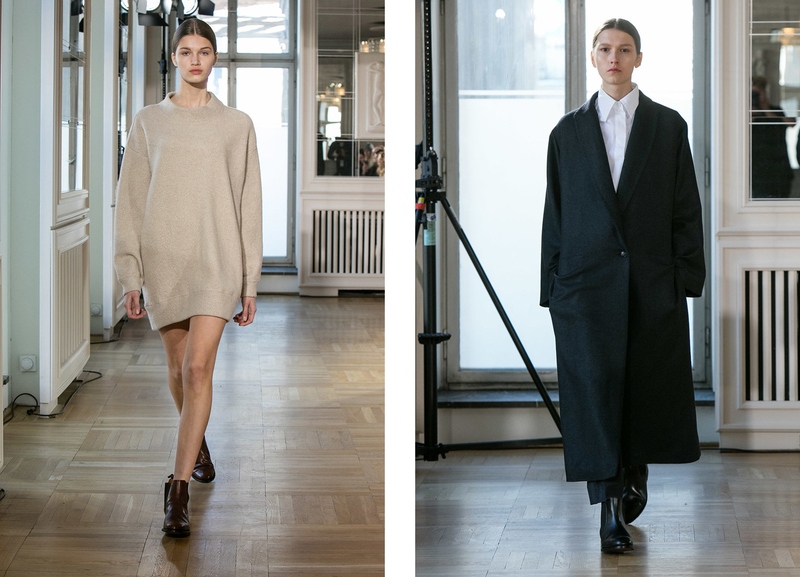 During the F/W 2016/2017 Berlin Fashion Week the Frankfurt-based designer presented on purpose in total 14-looks that excellently showcase his Neo-Classically aesthetic, where the lines between genders are almost blurred, where each garment is hand-worked and where the base-essence is in the clothes, as it should be. 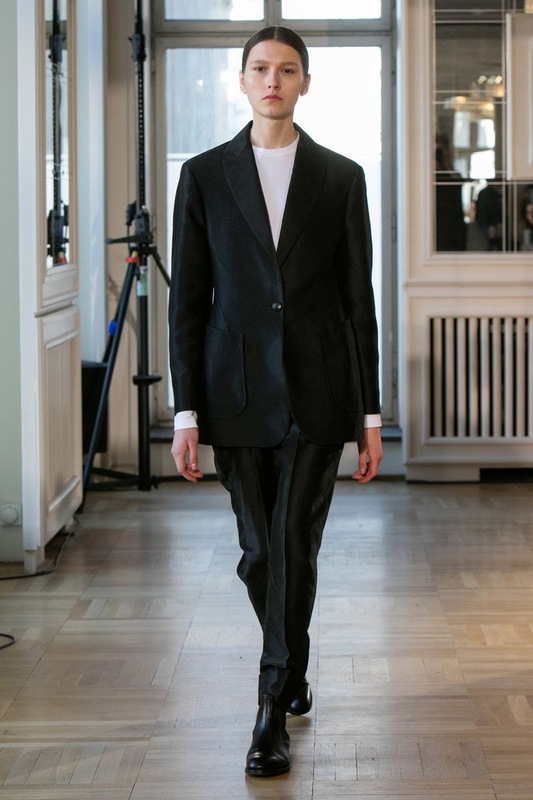 Meticulously made essential pieces with special details made from outstanding fabrics that anyone should invest in.